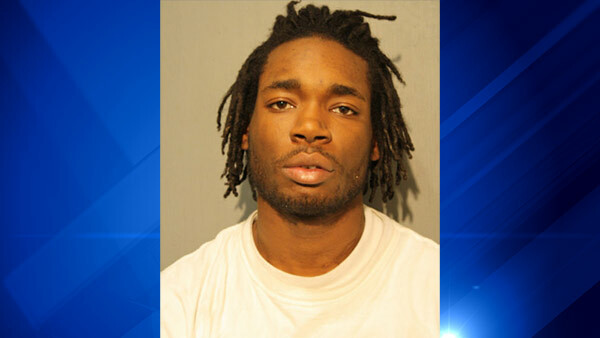 CHICAGO (WLS) -- Tyrese Bell, 23, has been charged in connection with the shooting death of a cab driver in the city's West Side last week, police said. Cab driver Chinedu Madu, 51, was fatally shot during an attempted robbery in the 1200-block of South Albany Thursday after picking up a fare downtown. Madu had emigrated from Nigeria and had been working a seven-day week despite having pneumonia. He leaves behind a wife of five years and a son. Bell faces a first degree murder charge as well as three felony counts of aggravated battery to a peace officer and is scheduled to appear in bond court Sunday.